What is XYZ Auto Classifieds ? 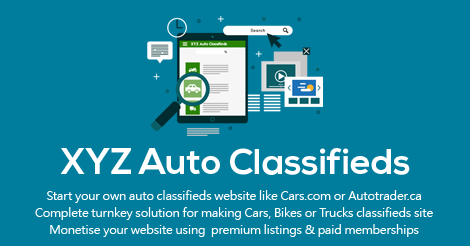 XYZ Auto Classifieds is a simple and robust PHP + MySQL based auto classifieds script with all options required to start your own auto classifieds site like cars.com or autotrader.ca. It is a complete turnkey solution to get your own auto classifieds website up and running in a few minutes. Why XYZ Auto Classifieds ? Find below some of the major highlights of the XYZ Auto Classifieds script. XYZ Auto Classifieds lets you create any number of categories and sub-categories. It comes preloaded with 3 main categories (cars, bikes and trucks) and corresponding subcategories. 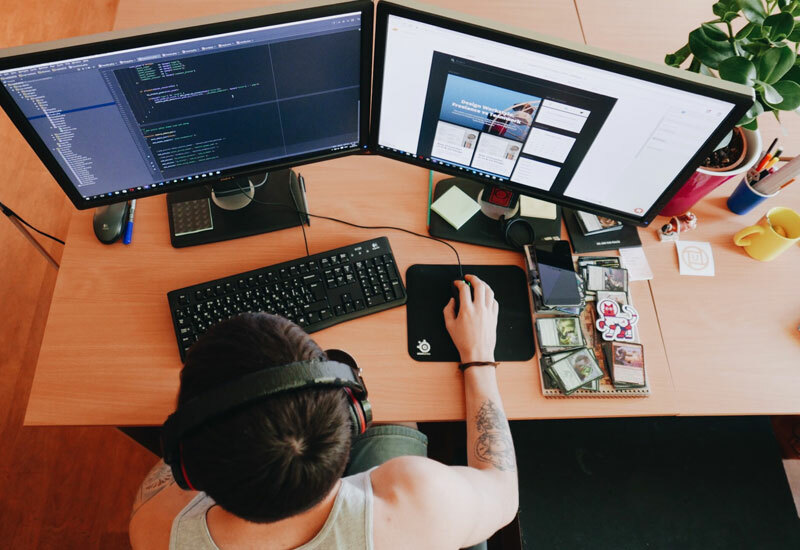 If you want to create a generic auto classifieds site or one for a specific niche like cars, bikes or trucks, XYZ Auto Classifieds meets your purpose. In order to meet different specifications of different categories XYZ Auto Classifieds provides options to create and configure different custom fields for different categories. These custom fields can be further grouped using custom field groups under different categories. Groups can be created specific to a category or for grouping uncategorized custom fields. Premium listing options in XYZ Auto Classifieds can be setup in a few clicks. The system lets you define basic premium listing rates as well as discount plans for large purchases. 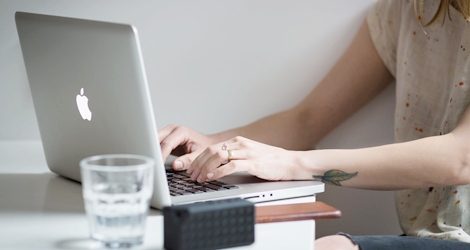 Your revenue from website can be increased by enabling paid home page listing options for your users. Your users would pay you to list their items in home page of your site. XYZ Auto Classifieds lets you monetise further from your site by allowing paid memberships. With paid membership, you can restrict posting in certain categories and viewing contact information of items to paid members alone. Category specific prices can be configured for premium and home page listings if required. Membership privileges for posting items and viewing contacts can also be configured at category level. For free memberships, pay per listing can also be enabled at category level. XYZ Auto Classifieds comes with support for dealer accounts as well. Dealer accounts may be enabled or disabled as required. Dealers are paid members by default. Membership rates of dealers can be configured different from that for normal paid members. XYZ Auto Classifieds lets you run your site targeted to multiple countries of your choice. The software comes preloaded with city information of all countries. XYZ Auto Classifieds lets you create, edit and delete regions and cities within a country as required. Just some of the top brands that trust xyz auto classifieds.